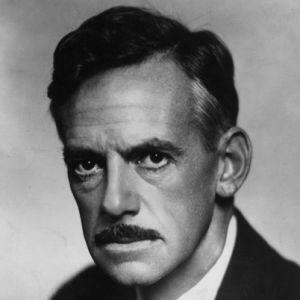 Eugene O’Neill was essentially an American playwright and sometime poet who received the honour Nobel Laureate in Literature in 1936. 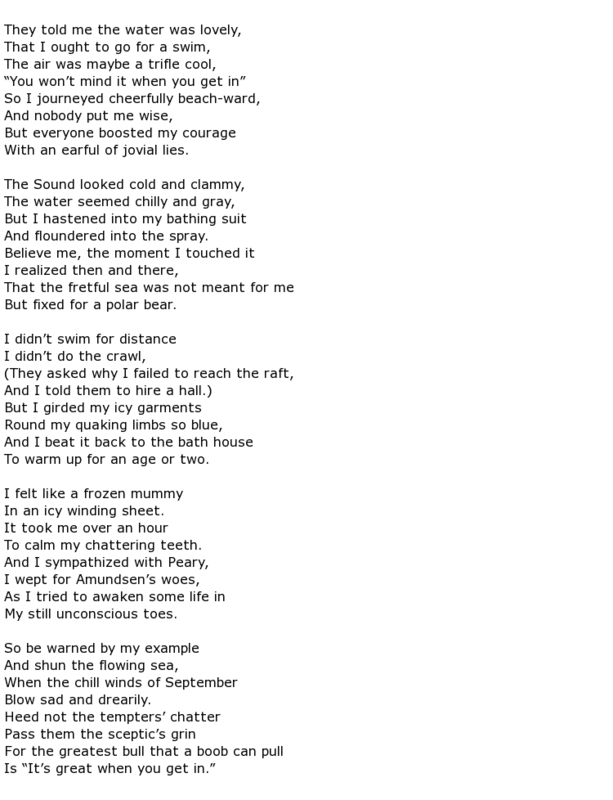 Much of his work could be said to have a tragic quality about it but there were light-hearted pieces as well. One strange coincidence in his life that he was born in a hotel room and died in one too, although not the same room! 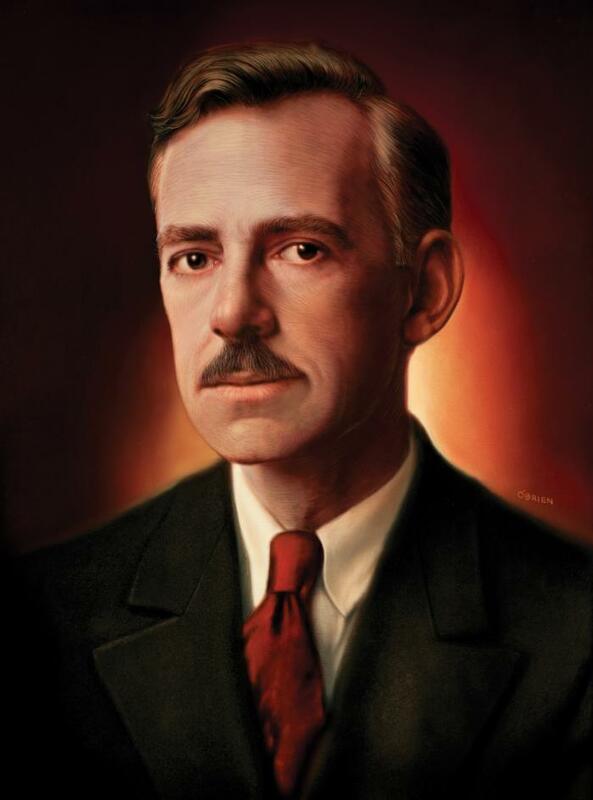 He was born Eugene Gladstone O’Neill in October 1888. The fact that his father, James O’Neill, was one of the most famous actors of his time might explain why he was born in a Broadway hotel room in New York City. As a catholic Eugene was inevitably sent to a boarding school of that faith and the only thing that kept his spirits up seemed to be books. He was a voracious reader and was thus inspired to write himself. 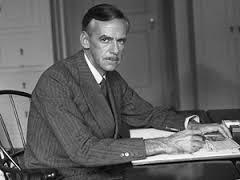 His tenure at Princeton University was cut short for disciplinary reasons; the precise offence that caused his expulsion cannot be verified but it seems that there were a number to choose from. O’Neill’s lifetime obsession with the sea began when he served on board ships in the years immediately following university but it seems these were not happy times at all. He suffered bouts of depression and drank excessively. Fortunately he did not go as far as his older brother who died young through drinking. 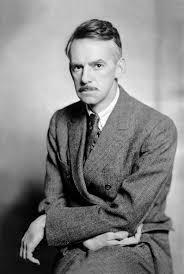 He later carried forward his maritime experiences into his plays, with a number of them set in similar locations to those he had been in himself. A turbulent early life included a short-lived marriage and a spell panning for gold in Honduras. He just could not settle to anything and seemed to be on a path to self-destruction, being constantly seen in the bars of New York and without a home to call his own. This was all before he had reached the age of 24 and he became dangerously ill with tuberculosis at one point. 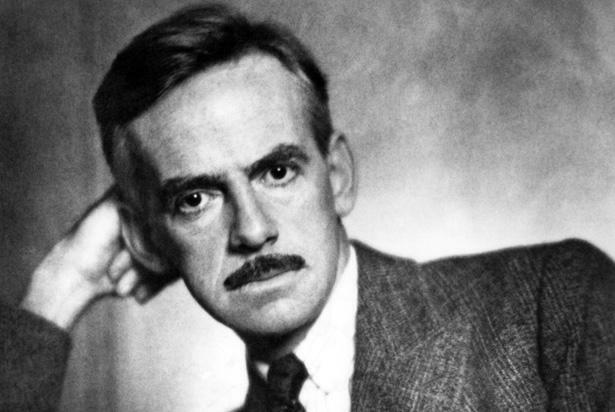 Despite his “dropout” lifestyle he made contacts amongst writers and actors involved in the Greenwich Village literary scene and impressed them with the plays that he had written already. 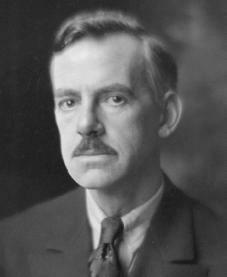 A company called the Provincetown Players performed some of his work and, by 1920, O’Neill’s first play was being performed on Broadway. It was called Beyond the Horizon and was so well received that it won a Pulitzer Prize. He had many more hits during the next 26 years culminating with the famous The Iceman Cometh in1946. 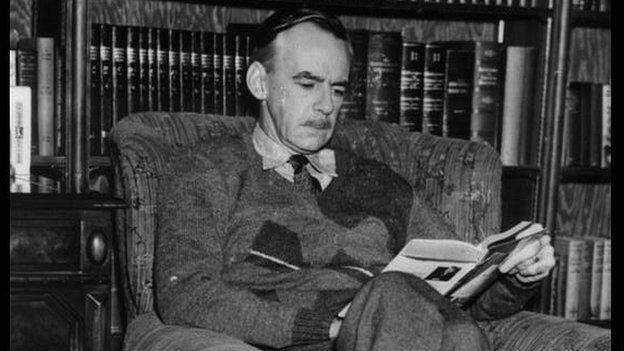 Throughout his life O’Neill experimented with different styles of writing. 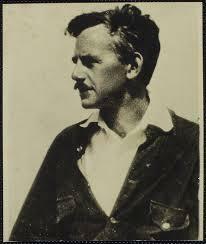 He favoured Faustian themes and his work is probably categorised by three main periods: realist, expressionist and finally back to the realist phase. He sought to capture the human spirit in much of his work and was heavily influenced by the likes of Carl Jung and Sigmund Freud, amongst others of their ilk. 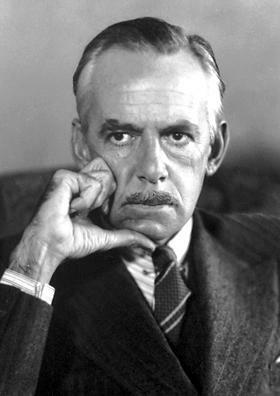 His family life was certainly unhappy and, interestingly, he disowned his daughter Oona when, at the age of 18, she married the famous Charlie Chaplin who was 36 years older. Tragically this rift was never healed as O’Neill died only three years later. His wife and other children all suffered various forms of substance abuse; his two sons Eugene Jnr and Shane both committed suicide. 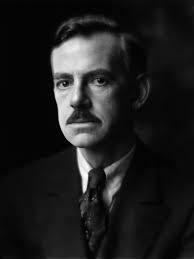 Eugene O’Neill died in a Boston hotel room on the 27th November 1953 of a cerebellar cortical atrophy. He was 65 years old.